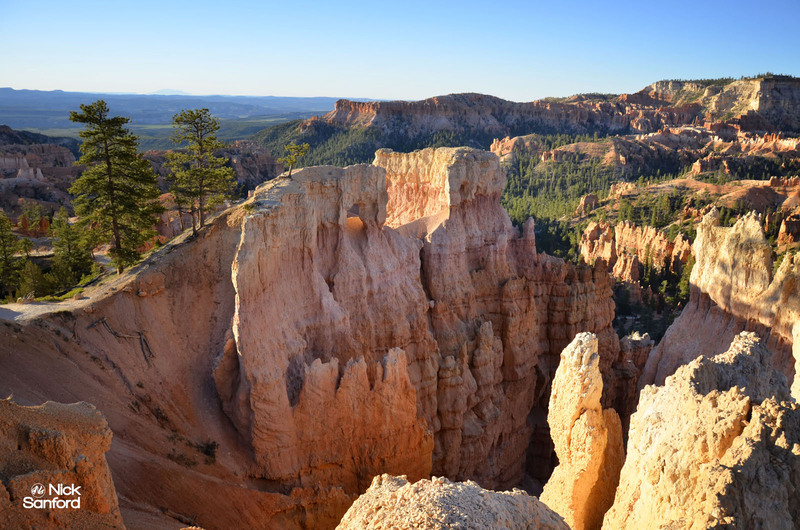 When you think about a beautiful state in America, Utah has to be one of the first places that enters your mind. 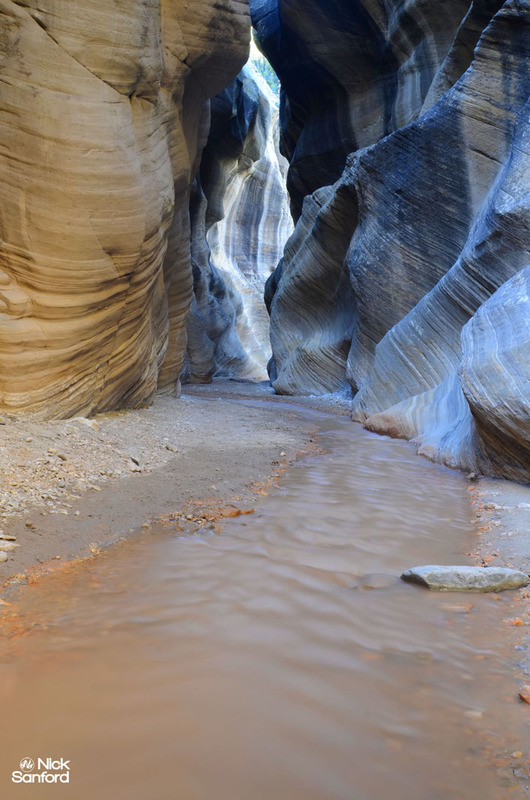 If it doesn’t, then you either haven’t paid much attention or haven’t realized that some of the most unbelievable looking canyons you’ve ever seen were actually in Utah and not in Arizona. 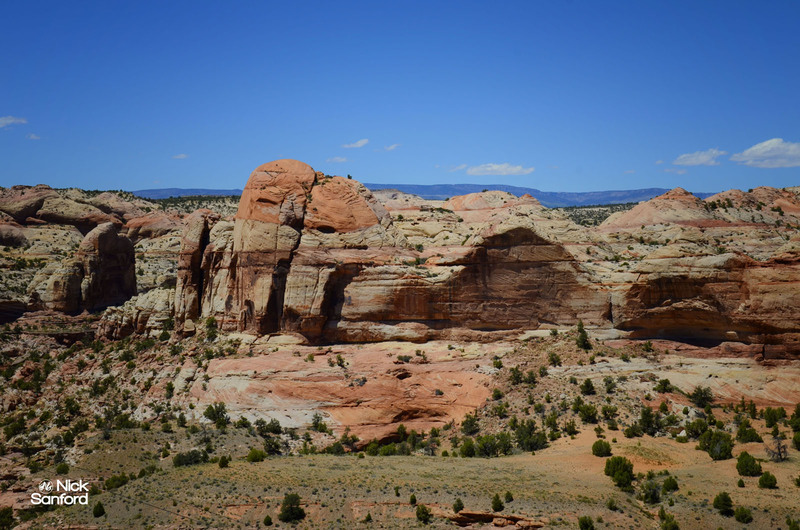 Southern Utah has so many different types of colors and shapes to the landscape. 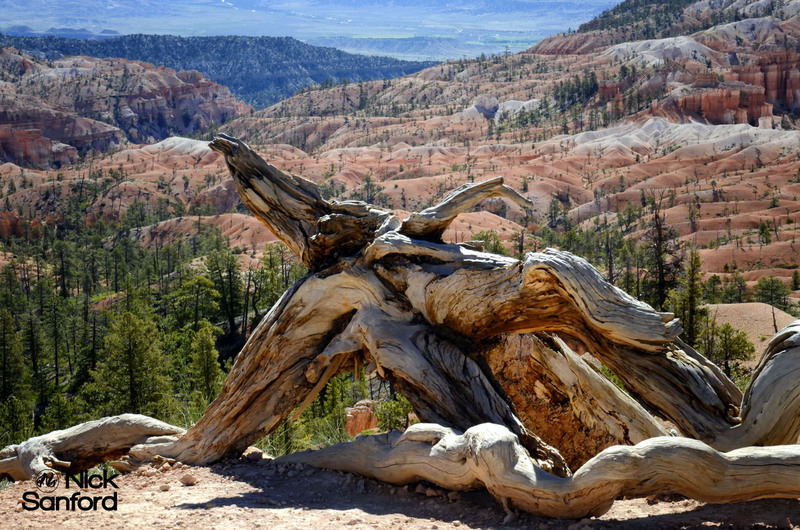 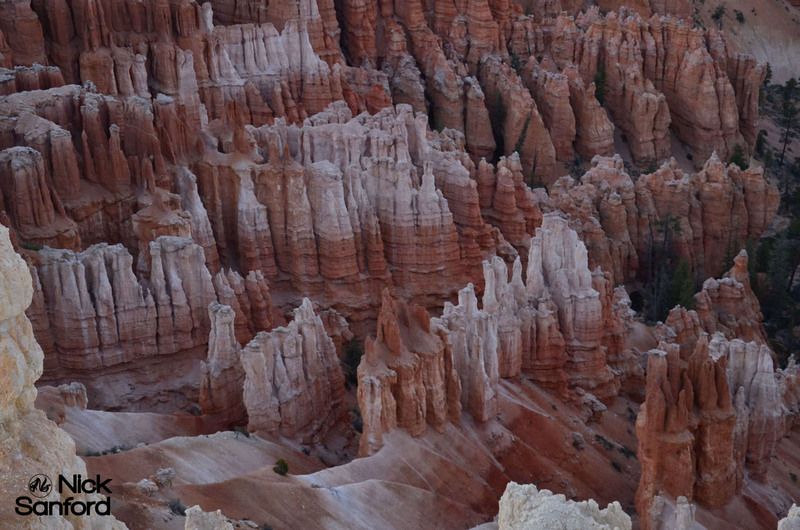 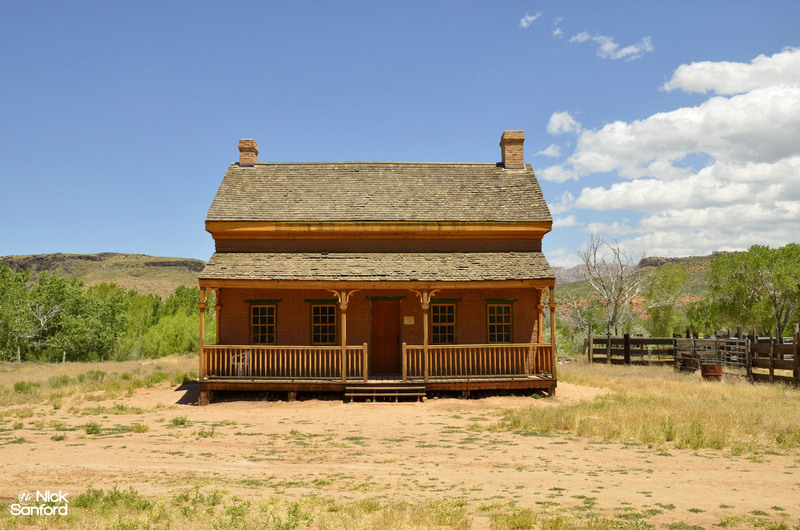 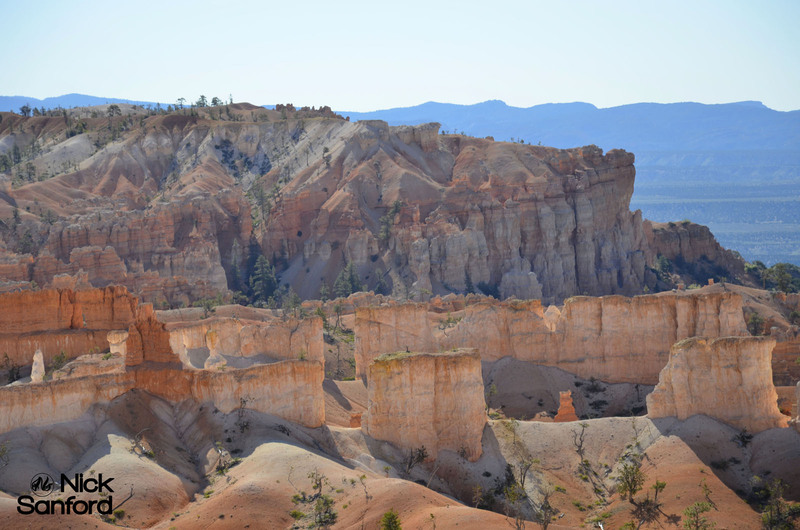 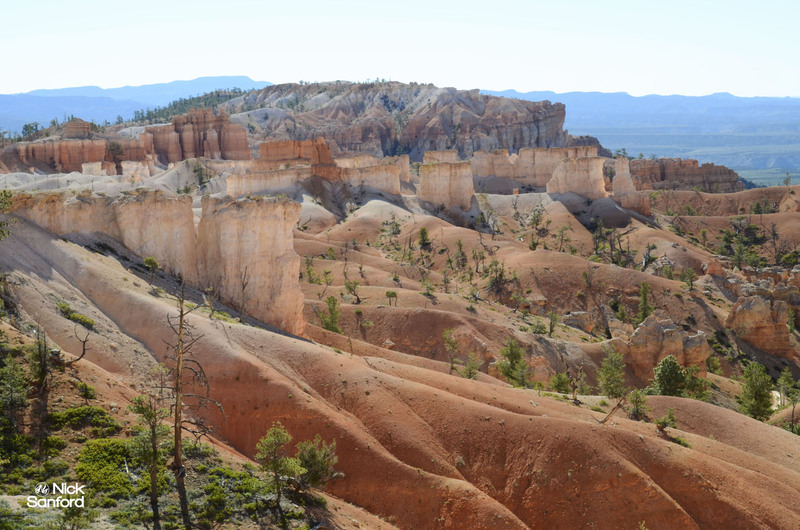 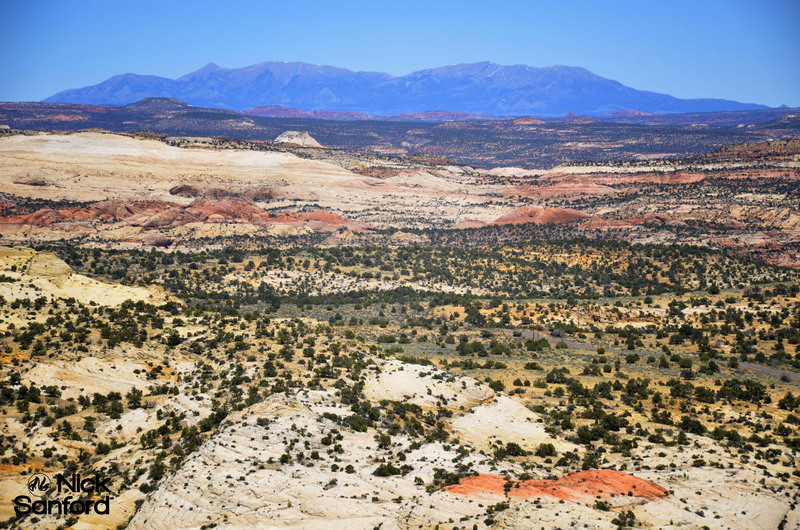 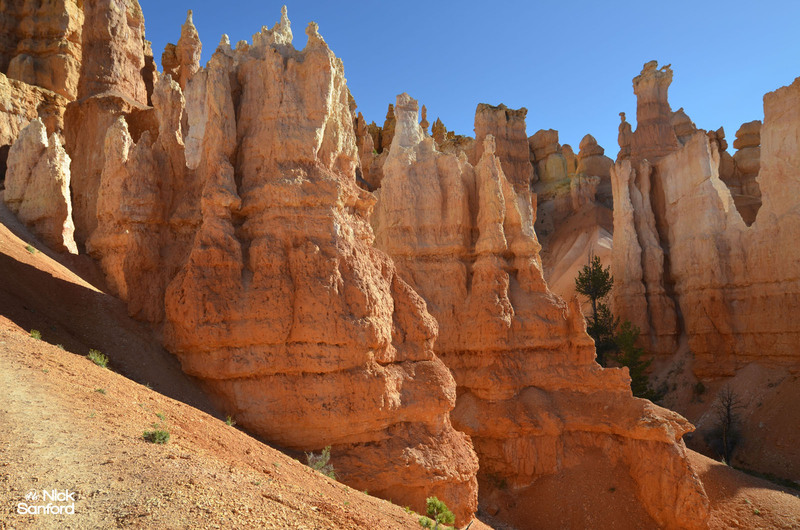 Southern Utah is known for its shades of reds, oranges, whites, and the shades of blues that you can view from a distance in the mountain range. 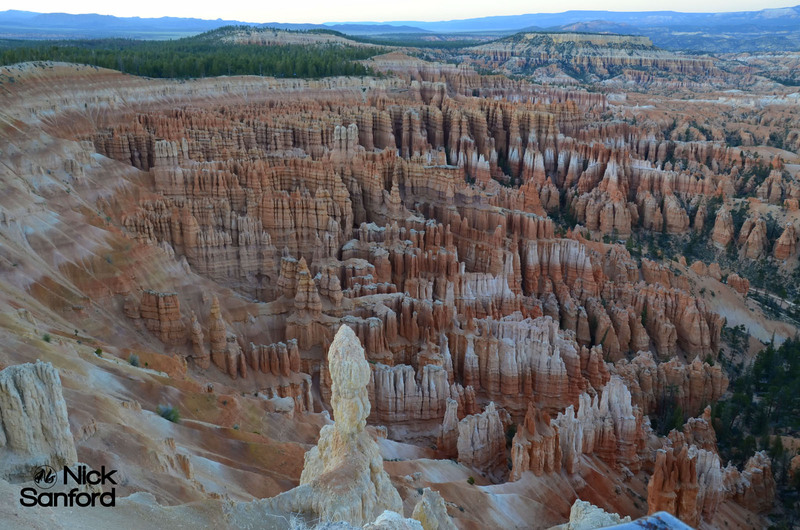 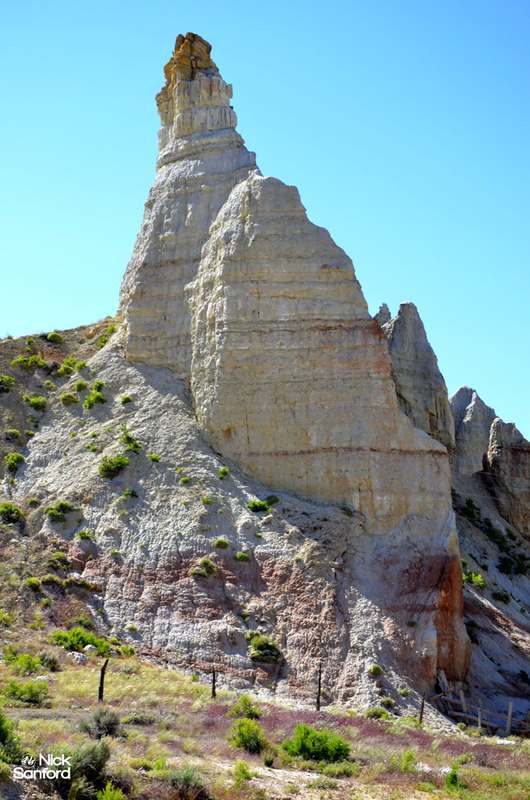 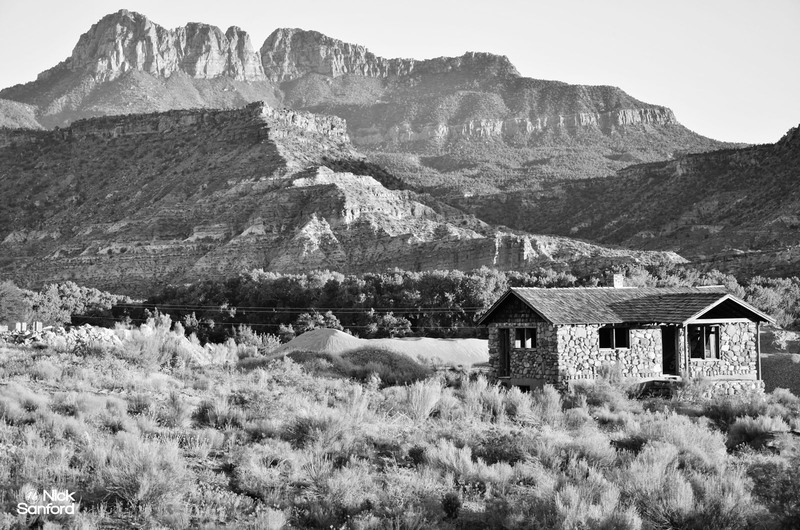 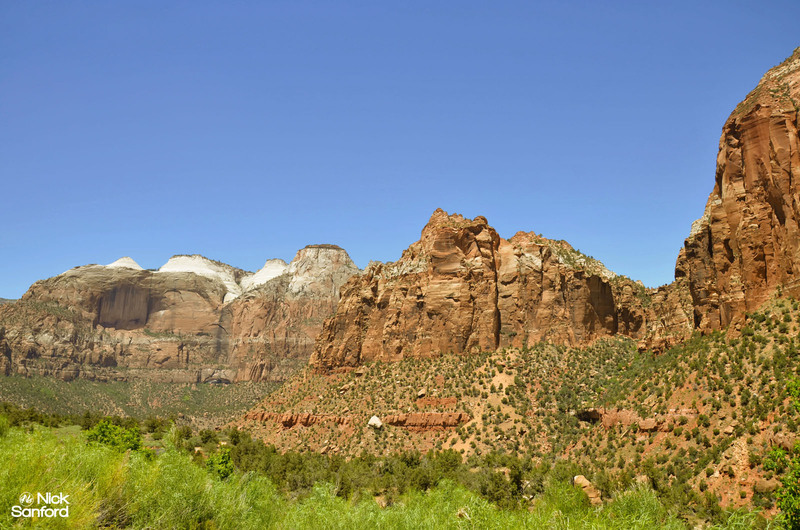 Southern Utah has some of the best mountain climbing destinations in the world at places like Zion and Escalante. 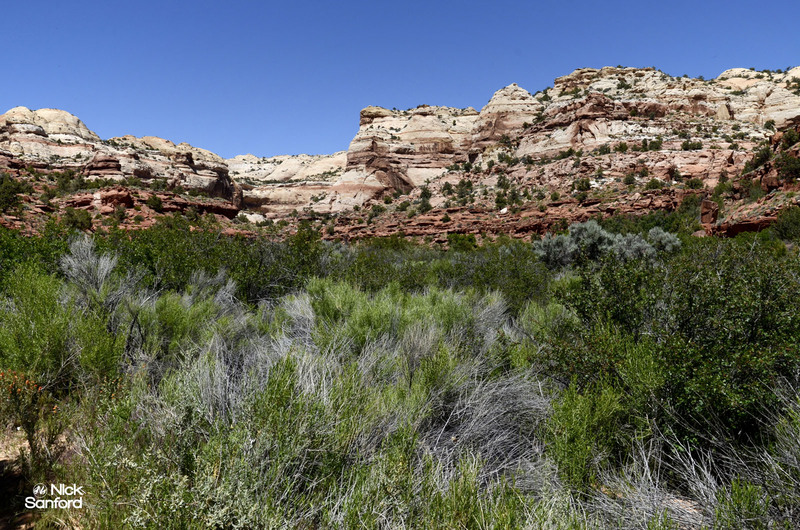 Highway 12 in Southern Utah is one of the country’s 150 most scenic byways due to its lush abundance or cultural, historical, and geological attributes. 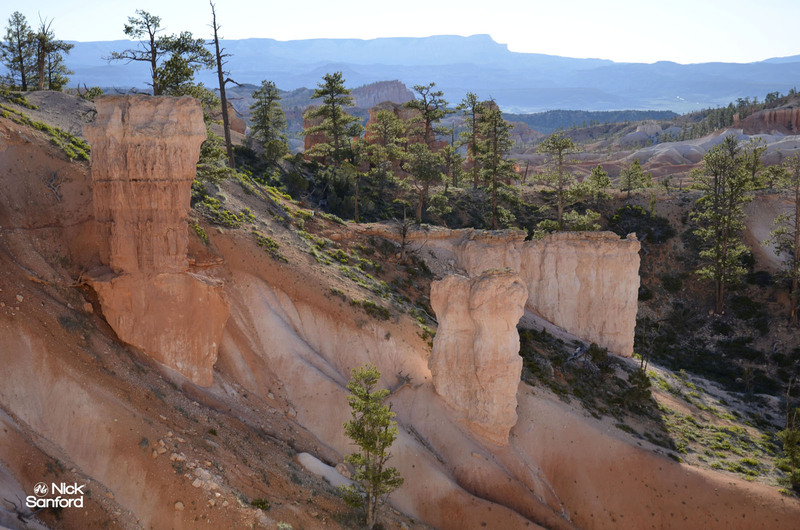 The 124-mile route is a destination in its own right. 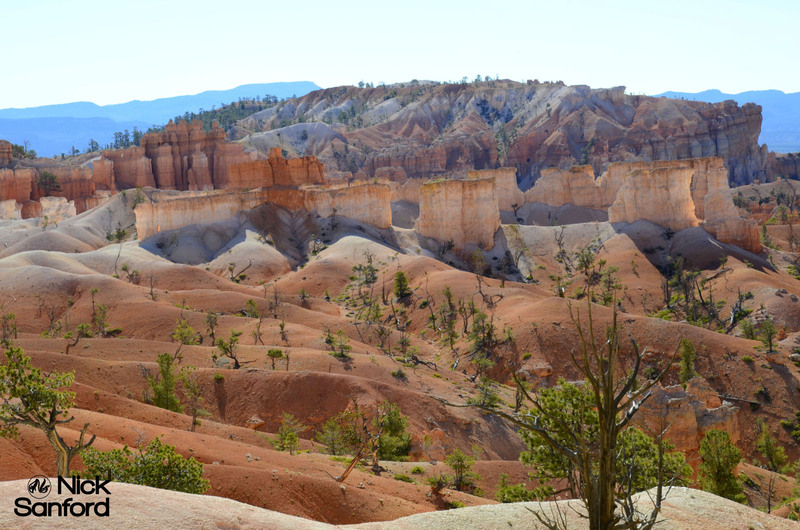 You’ll need at least a week minimum to see what Southern Utah really has to offer, and you’re just getting your feet wet at that point. 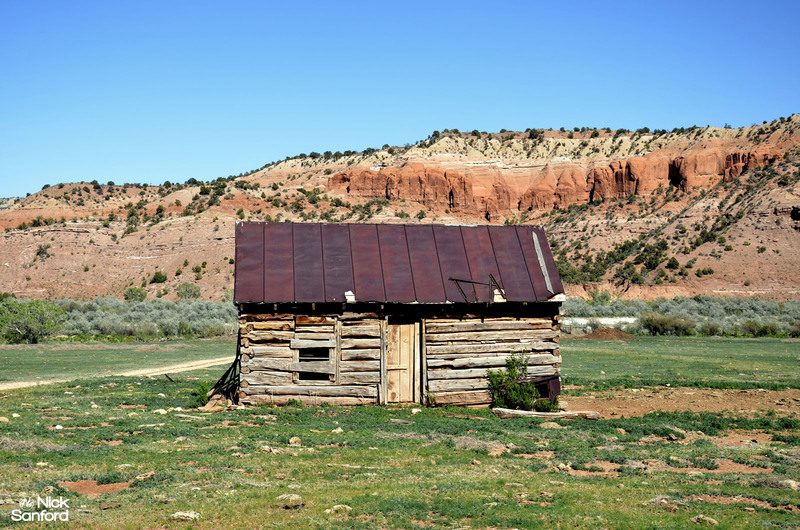 There is so much to see and do in this region if you enjoy the outdoors. 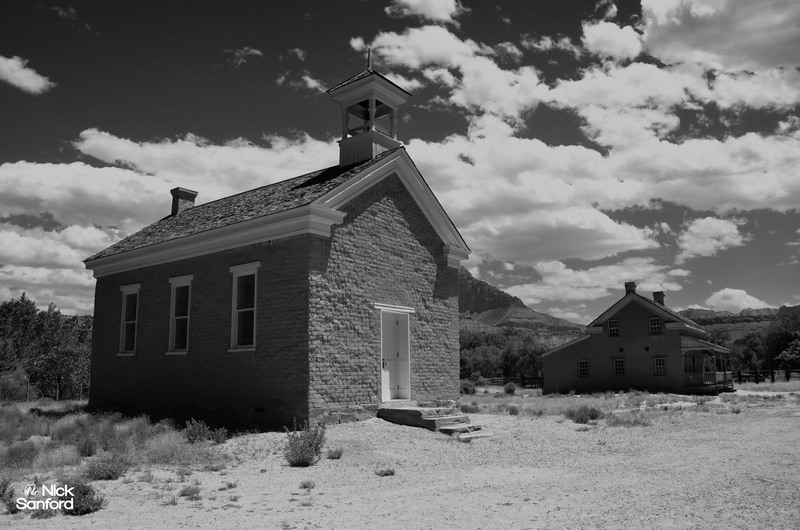 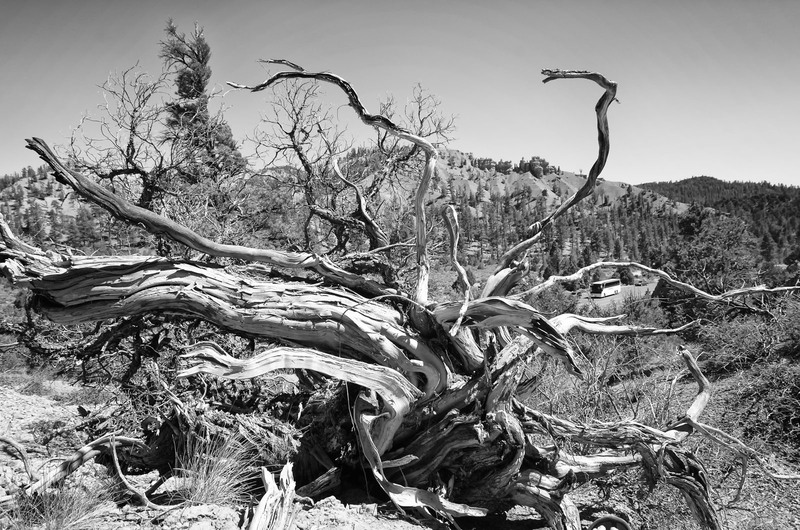 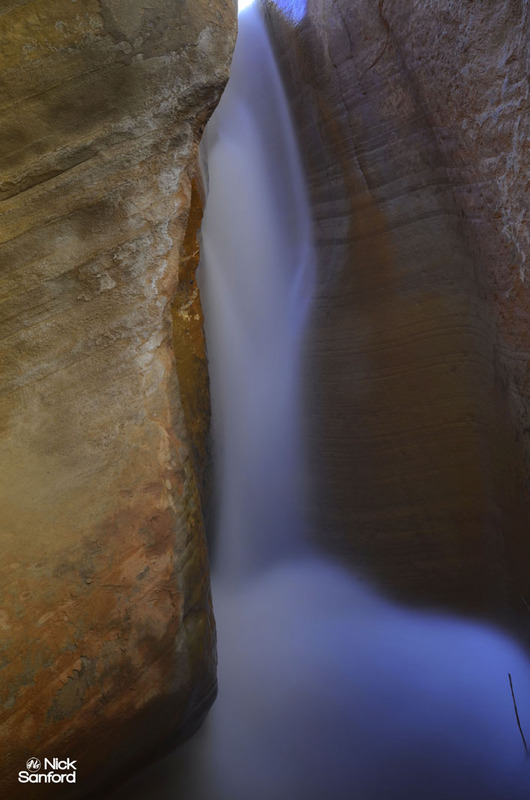 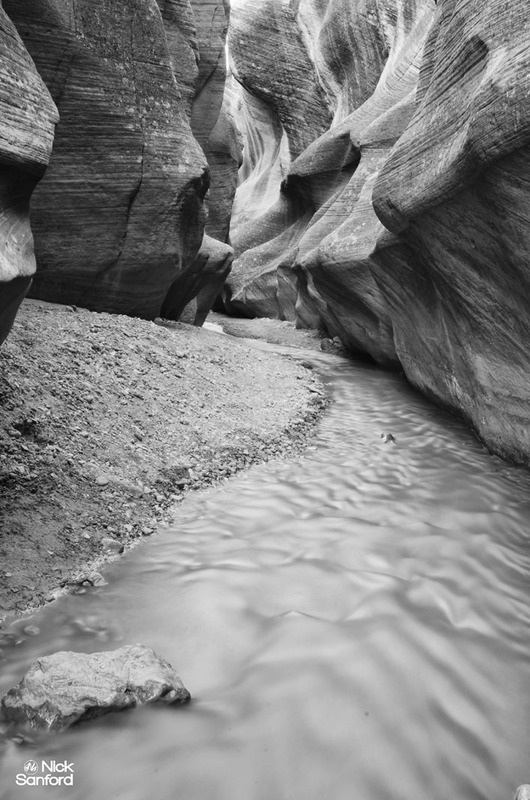 Below is an assortment of images from places like Zion national Park, Bryce Canyon, Staircase of the Escalante, Calf Creek Falls, and other various places that we discovered in and around Southern Utah. 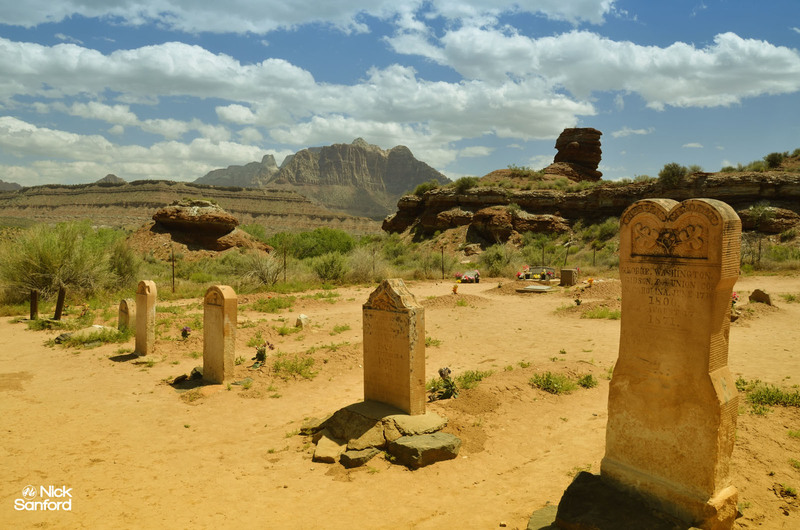 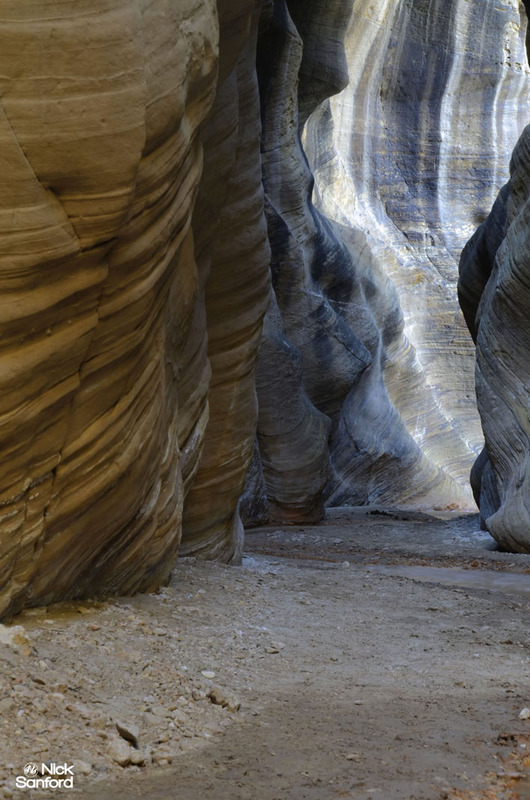 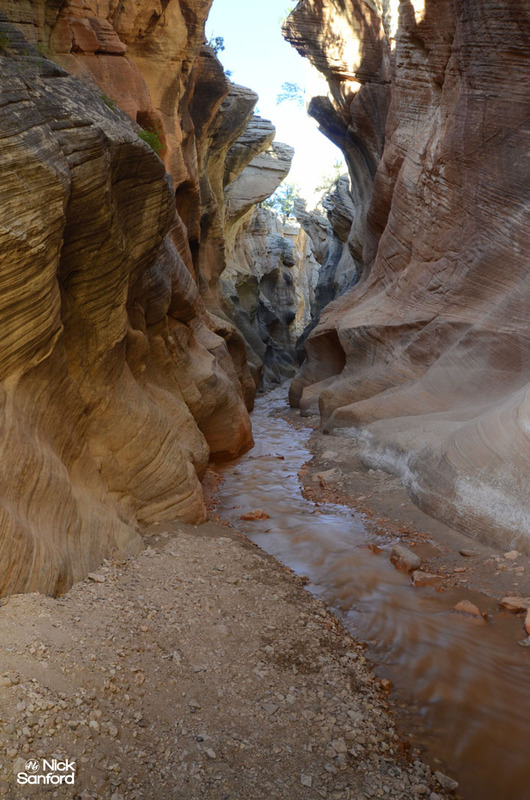 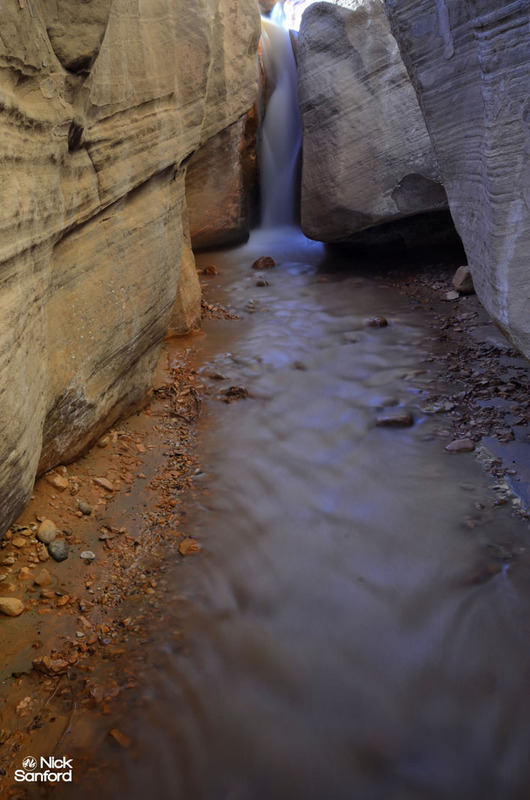 Those are four “must see” places that you have to visit if you’re adventuring through Southern Utah. 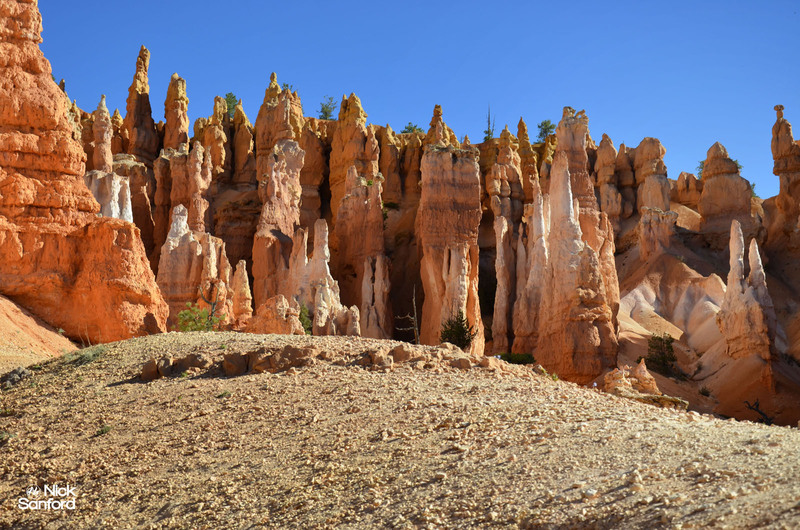 I could name another 15 nature reserves and cool places to fascinate yourself with, but this is a good start that will keep you busy for quite a while.